Rumors from Asian suppliers aired Friday suggest Apple's 7th generation iPad will sport an enclosure design identical to the current 9.7-inch iPad, complete with Touch ID biometric authentication and a headphone jack. Christmas Eve is the last day to scoop up Apple's HomePod for $249 ($100 off). Plus, save $150 to $200 on 2018 MacBook Airs with prices starting at just $1,049. Apple authorized resellers are also knocking $50 to $100 off nearly every 2018 Mac mini, while Amazon has 2018 iPads in stock for $249 while supplies last. On Wednesday afternoon, the Apple Events app on the Apple TV got a facelift to reflect the Sept. 12 event -- but the company has not divulged any of its secrets on it yet. This week on the AppleInsider Podcast, William and Mike talk about Apple's earnings call and how the firm may or may not be the world's first trillion-dollar company. Mike also finds a way to manage our expectations about the forthcoming Mac Pro and then breaks William's heart over the future of keyboards. Knowing how long a mobile device can be used before the battery runs out is an important thing to find out before buying new hardware. AppleInsider pits the new 2018 iPad against the 2017 model and the 10.5-inch iPad Pro to see which battery lasts the longest. Adding to a slate of new commercials pushing this year's 9.7-inch iPad revamp, Apple on Monday published a series of four short ads touting the tablet's compatibility with Apple Pencil. The 2018 iPad is a massive leap forward for the tablet line, making it an attractive purchase for new users who may not know all the things that can be done with it. 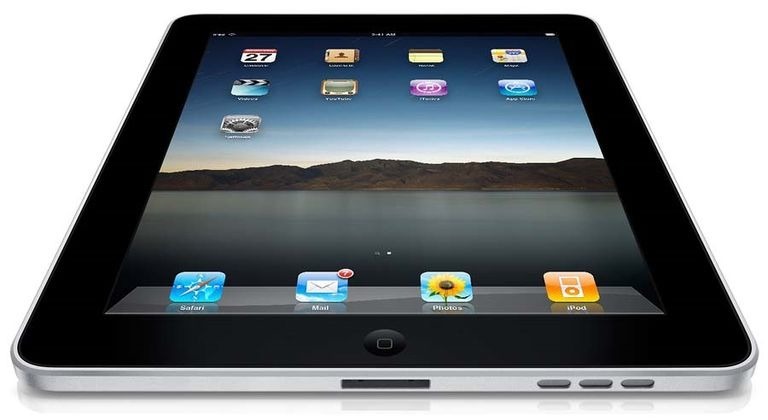 AppleInsider compiles a list of must-learn functions for the new iPad everyone should try out. Apple Turkey this week posted a series of short commercials to its regional YouTube page featuring the new 9.7-inch iPad and Apple Pencil, positioning the device pairing as an ideal learning and creativity platform for students. Packing in an A10 Fusion processor and Apple Pencil support for just $329, the new 2018 9.7-inch iPad has a number of iPad owners asking whether it's time to upgrade. We put together a comprehensive comparison to help you decide. Apple just released a refreshed 9.7-inch iPad for 2018. Retaining last year's $329 price tag, the new slate is Apple's first budget model to support Apple Pencil and sports a speedy A10 Fusion process. Find out how it compares to its bigger 10.5-inch iPad Pro sibling in this video. The latest installment of AppleInsider's comparisons between the latest iPad release and others in the product range takes a look at the earliest releases, showing how far Apple's tablet has progressed in just eight years since the first shipment of the original iPad on April 3, 2010, while still retaining the same overall appearance as its predecessors.